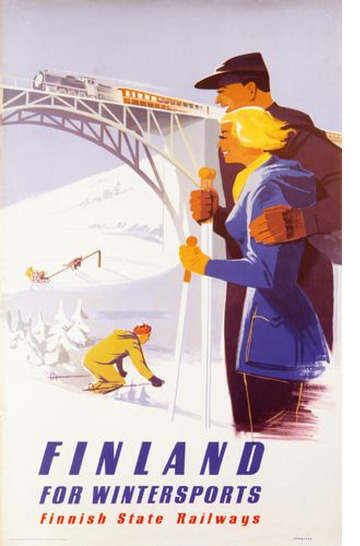 Apart from ski competitions in for example Lahti and Kuopio it was mainly the State Railways that promoted the Finnish winter, with new travel posters every season. 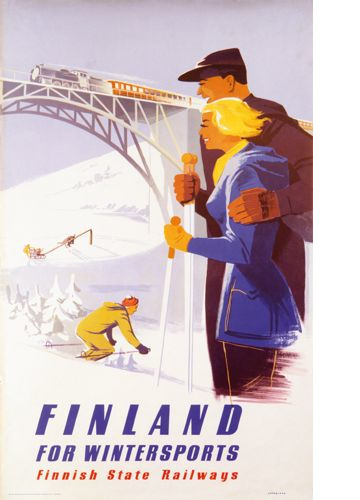 The tourists were to make no mistake: if they were going to Lapland they were to take the night train. 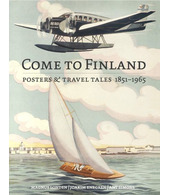 No more discussion.